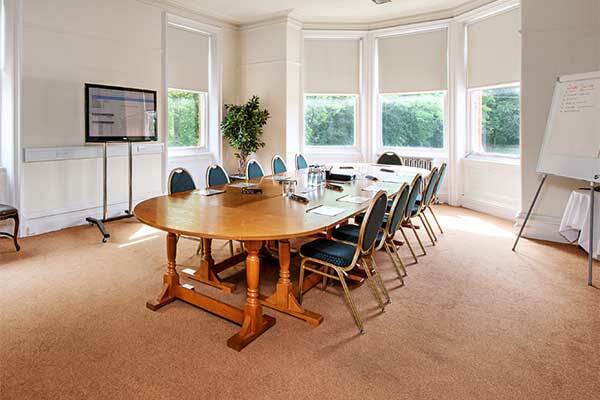 This is our 1st floor formal meeting room with its own break out area that is much sought after for meetings and presentations for groups of 10-30 delegates. Ideal for informal post-work get-togethers or small celebrations. Comfortably holds 25 guests for informal occasions. A completely separate area to The Joshua Bradley which benefits from its own entrance. Licensed for civil ceremonies for up to 70 guests. Fully equipped serviced bar and serviced kitchen plus your very own private outdoor area. 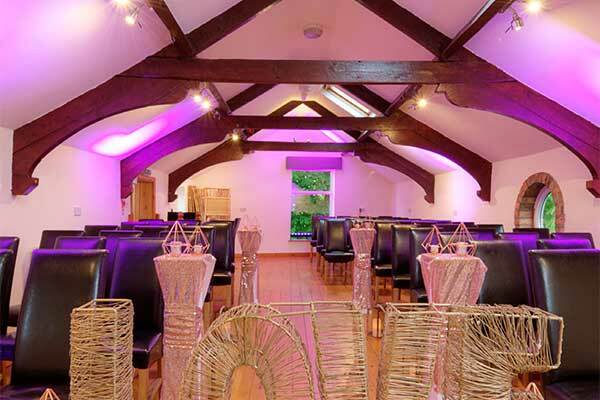 The Bluebell and Hayloft is famous for its fantastic full wedding packages and is fully licensed to perform ceremonies. 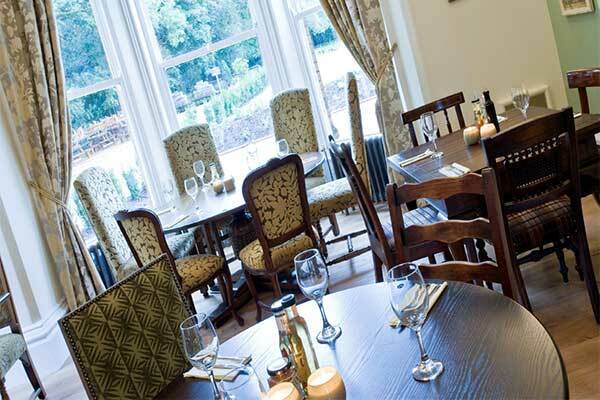 The Bluebell also hosts comedy nights, themed dinner evenings and fantastic festive dinner dances. 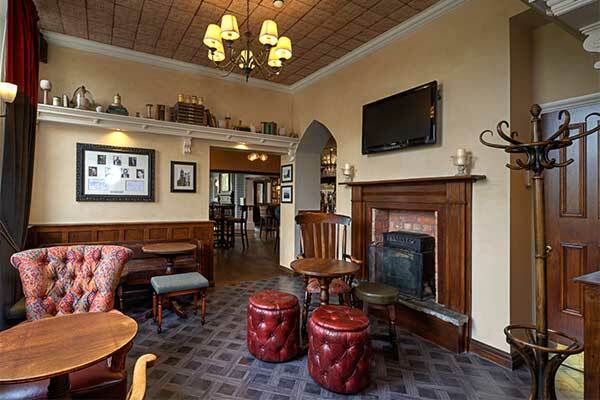 The area is also very popular for your own celebrations and events and can provide services for a formal dinner of up to 90 guests to informal buffet and drinks parties for smaller groups. Please ask to see our full Wedding Brochure or ask about your own specific needs. This is our most ‘sought after’ area for events and special occasions, comfortably seating up to 36 guests in an informal style or up to 35 guests buffet style. are the perfect venues for all your meeting and celebration needs. Not only do we have a variety of spaces available to hire, we also boast a full wedding ceremony facility and are equipped for those larger dinner or party functions. Full audio and visual equipment, free WiFi facilities, dancefloor and free car parking coupled with an exceptional service are just some of the facilities on hand.